Publicly-listed telecommunications provider Spirit Telecom has rejected a non-binding acquisition proposal from Uniti Wireless. Last week, Adelaide-based broadband specialist Uniti Wireless, which is also listed on the Australian Securities Exchange, announced plans to acquire Spirit Telecom. Uniti Wireless told shareholders that no definitive agreement had been reached. 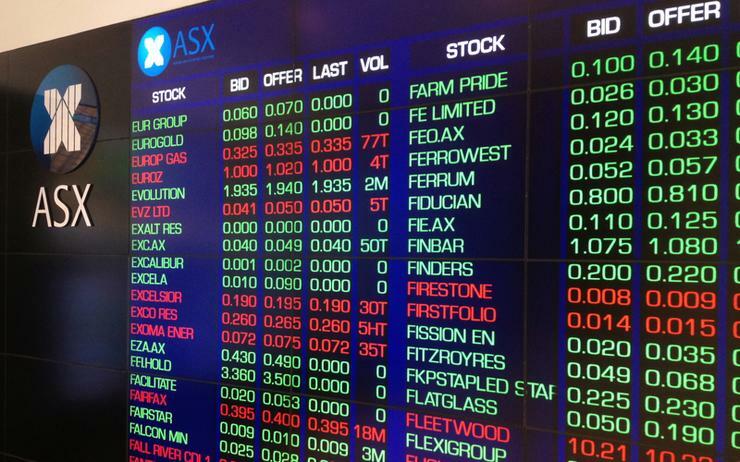 CFO and company secretary Peter Wildy told ARN on the day that the company could not comment any further but after a rise in shares value took place, the company saw the need to advise the market of a speculation over the matter. Wildy was unable to provide any more details on the origin of the speculations. Now, Spirit told shareholders that any scheme of arrangement requires full support of shareholders for it to go ahead. "Spirit intends to proceed with the normal course of its operations including organic growth and acquisitions," Spirit managing director told shareholders. "Spirit has earlier today moved into a trading halt in relation to the acquisition of a complementary unlisted business." Spirit has also just requested a trading halt as it prepares to announce the acquisition of a private company with "complementary" business. The company expects to resume normal trading on Thursday, 4 April or before any announcement concerning the potential acquisition. As previously reported by ARN, Spirit Telecom flagged intentions of pursuing acquisitions in the second half of the 2019 financial year. Specifically, Spirit said at the time it had a shortlist of three companies with complementary wireless network assets that were currently moving through the due diligence process. The telco closed the half year with $8.1 million revenue and a loss $562,010, or 336.1 per cent drop from the previous corresponding year $238,077.